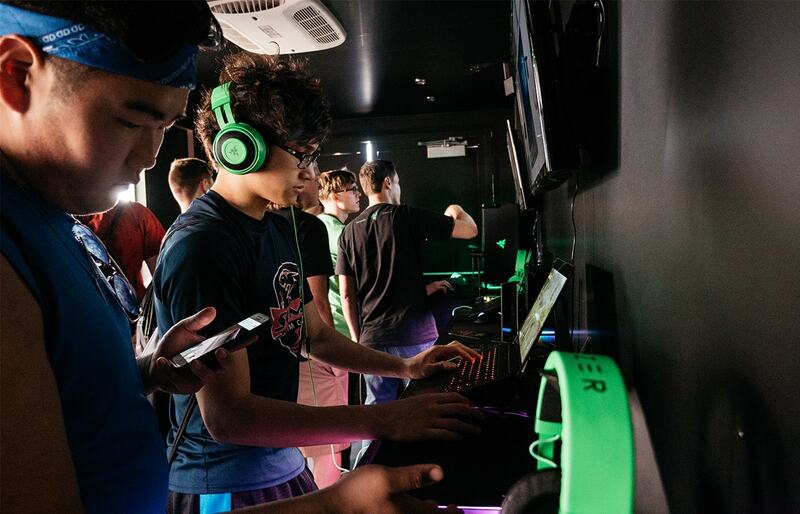 Razer understands the power in creating an immersive product experience to drive consumer loyalty and sales. 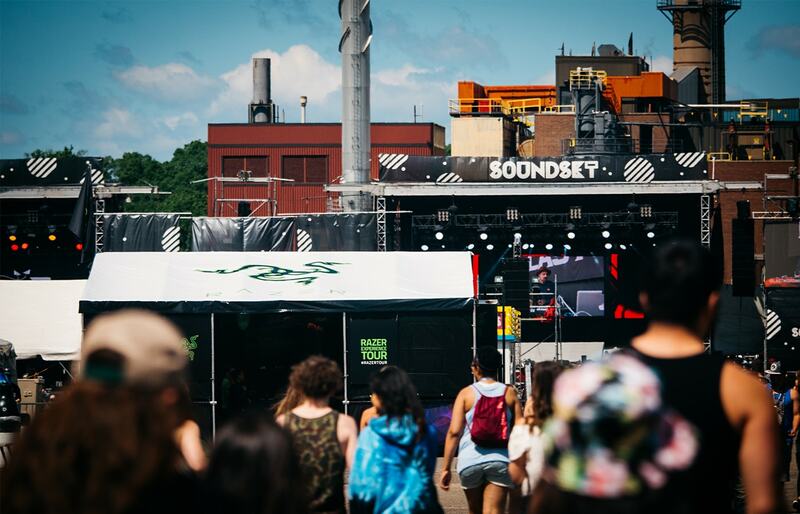 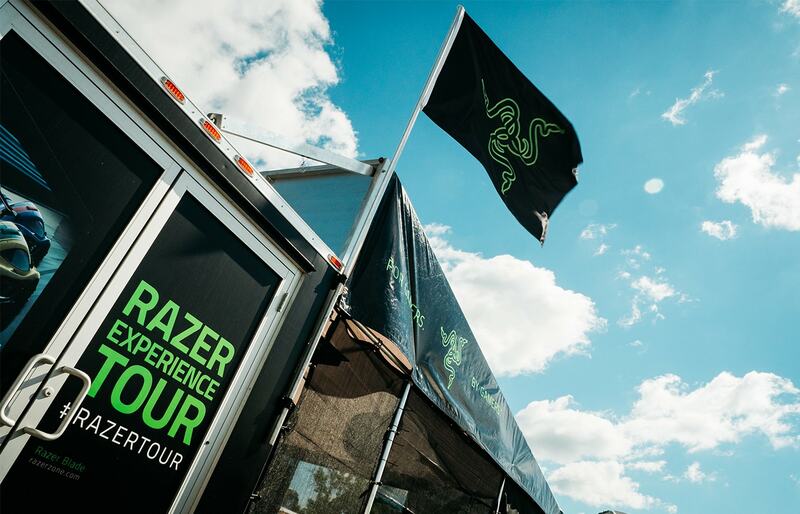 For three consecutive years, we’ve hit the road on The Razer Tour with this forward-thinking brand to introduce it to prospective buyers and connect it with existing customers. 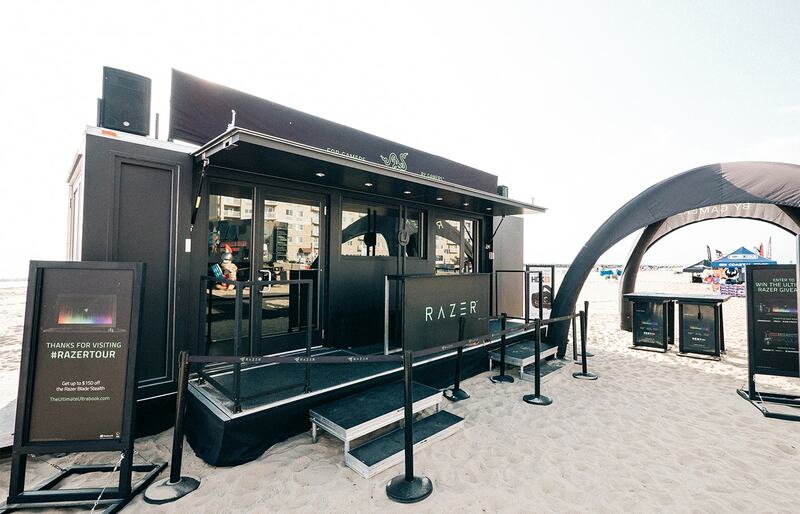 Razer products are top-of-the-line, so we custom built a 25-foot self-powered and climate-controlled trailer to showcase them to the world. 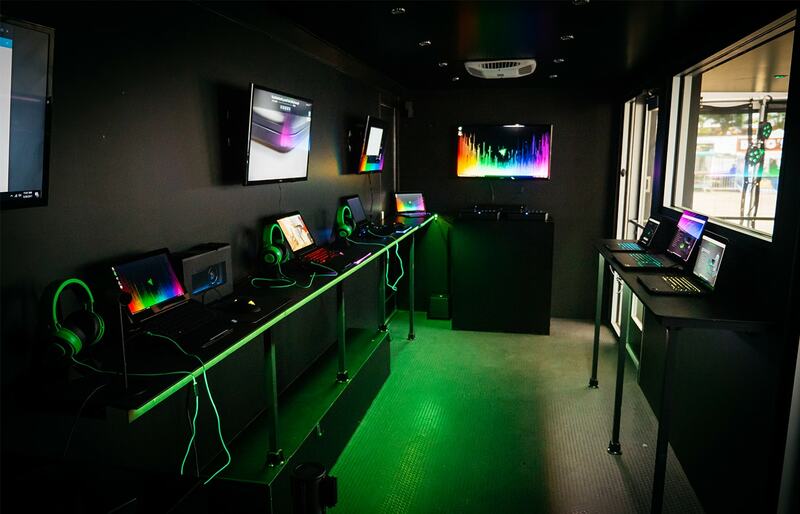 With computer stations inside for product demos, a photo booth and virtual reality, we routed a national tour through music festivals, comic cons, colleges and retail events over the course of 12 weeks. 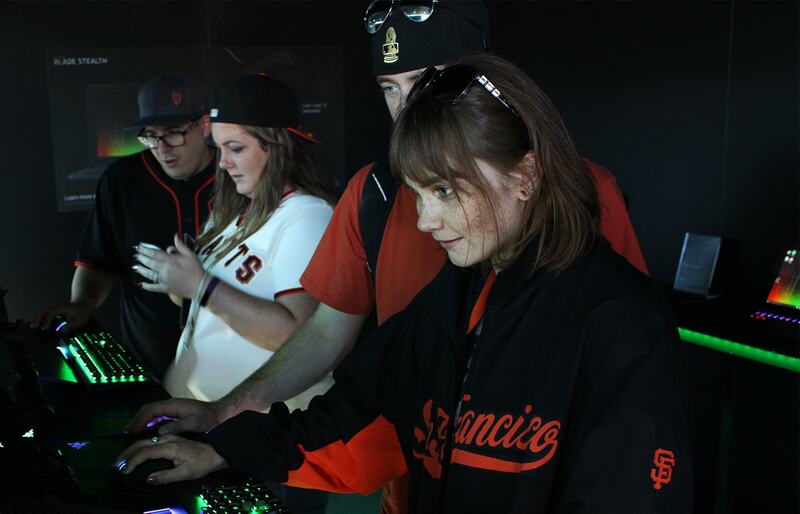 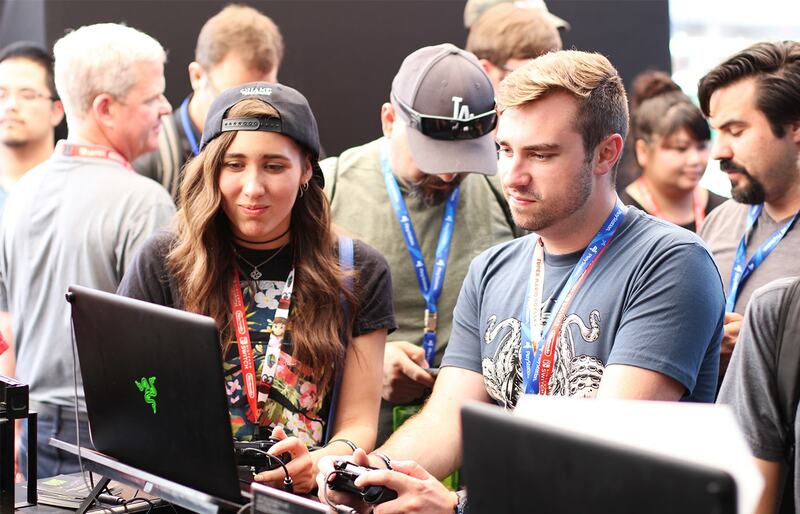 At each event, we showcased products for music, gaming, videos and general computer performance, allowing us to identify consumer passion points and cater future demonstrations. 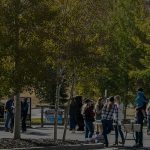 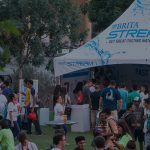 We coupled a branded sweepstakes with new bot technology, which allowed us to collect lead information from visitors on site and facilitate them through every station of the event site. 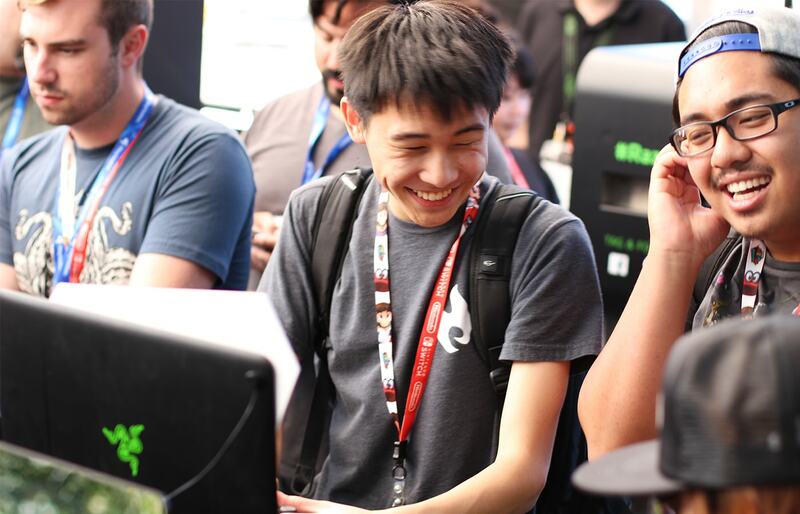 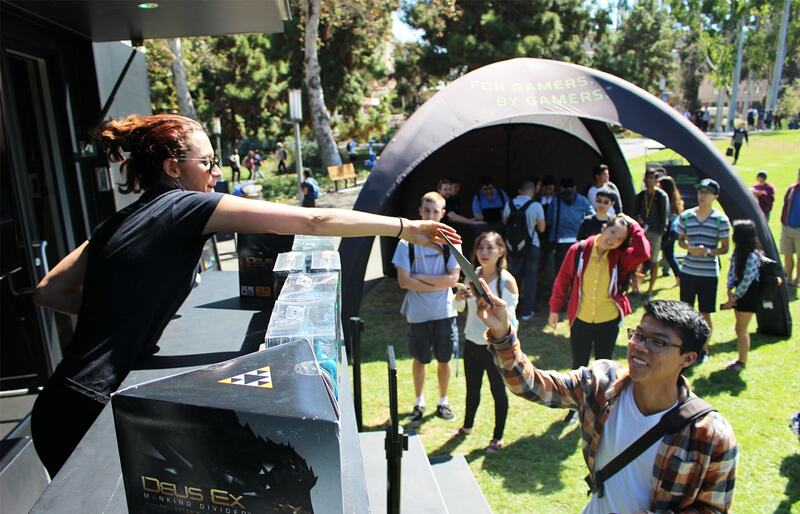 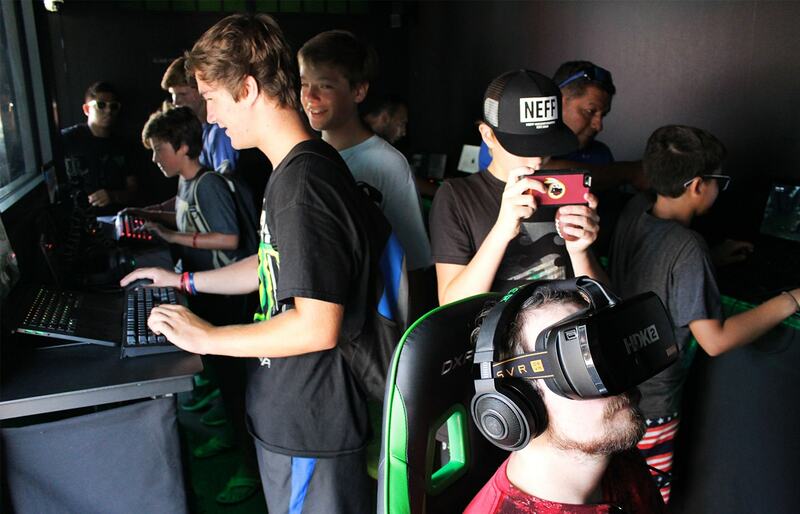 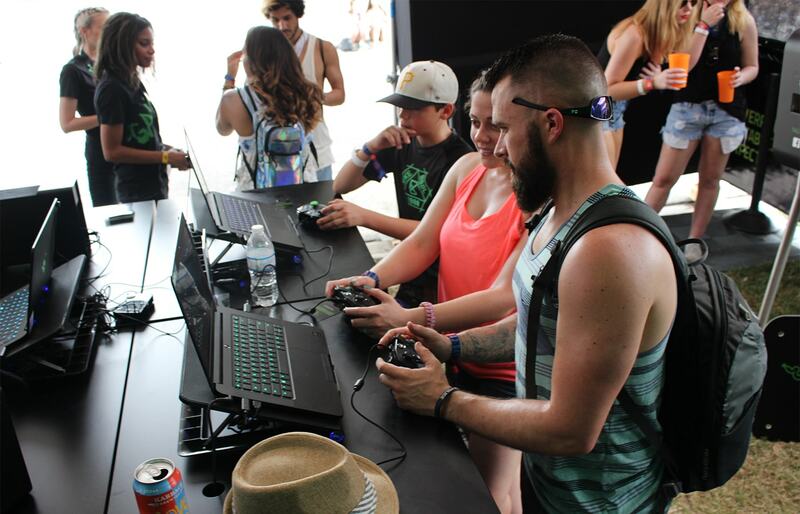 Gaming competitions allowed consumers to battle head-to-head to prove their skills. 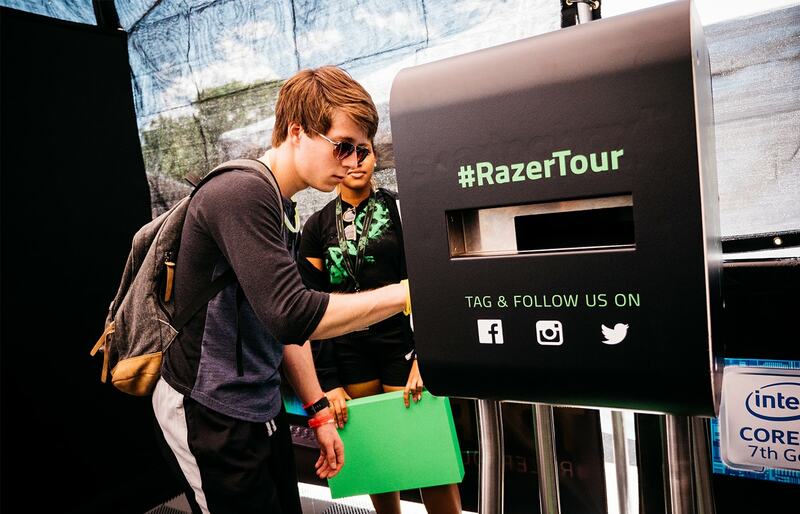 And to add to the fun, we amplified awareness of tour with the social media-activated the Razer Arcade Claw Machine, where visitors could post to Twitter or Instagram using #RazerTour to earn a play and a chance to win premium Razer gear. 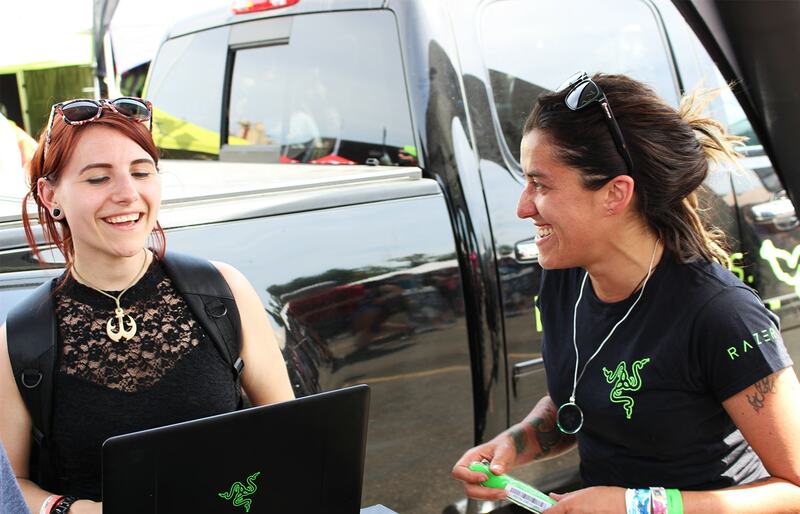 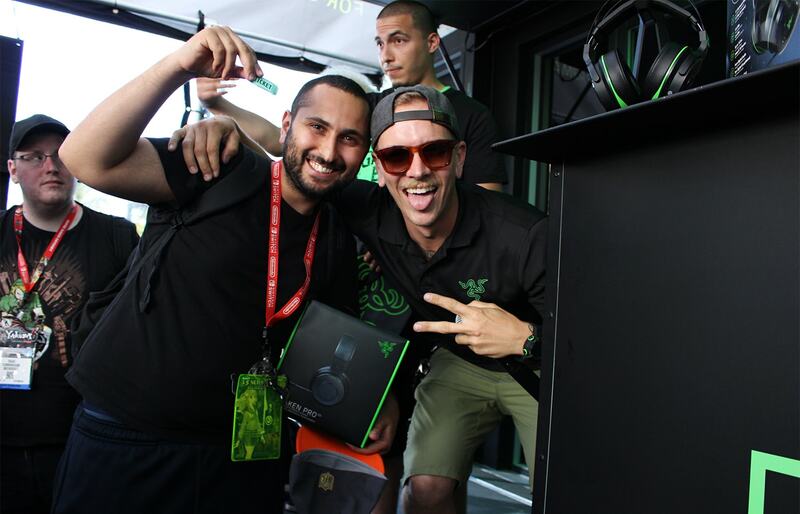 The Razer Tour set up shop at 42 events across the country, earning over 100,000 event site impressions and 1,800,000 road impressions. 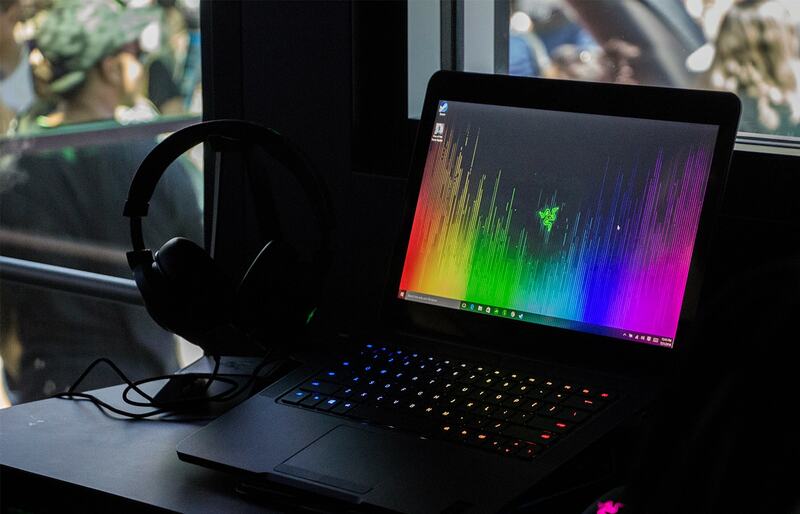 Exact sales numbers are proprietary to Razer.